These steps will walk you through the process to input customer's information for reviews request. Once their information is input, your customer will start receiving emails leading them through the process to review their experience with you online. 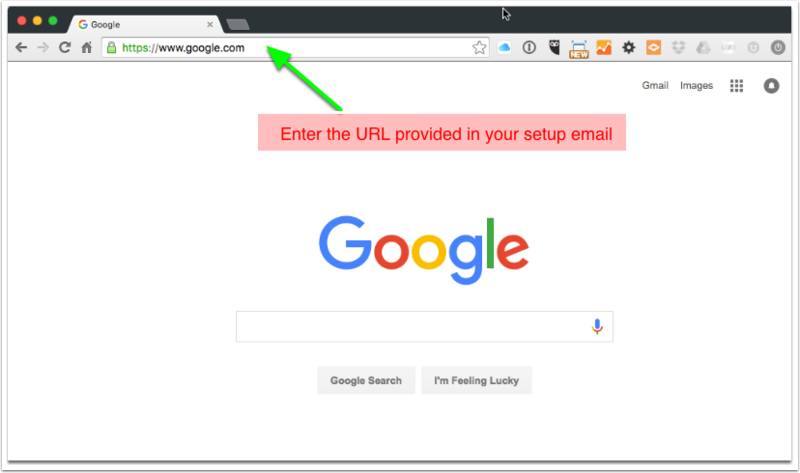 To access your reviews page, click on the link provided in your setup email, or type the URL manually in the address bar of your browser. The Authentication Required login will login will pop up. 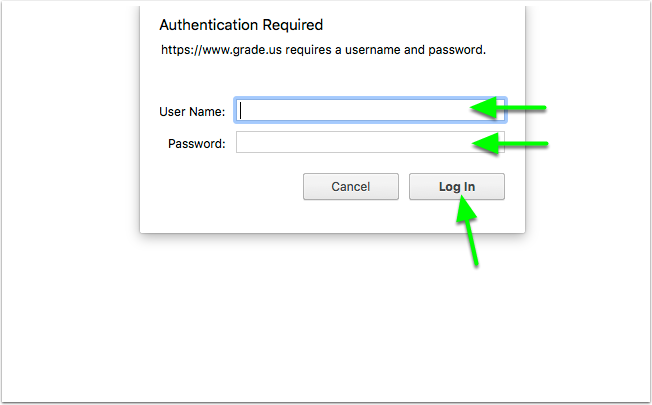 Enter the username and password provided in your setup email, then click Log In. The following page should open up. Enter your customer's information in each field on the form. Check the certify box and click on Invite. Continue entering each customer. That's it - you're all done! A series of followup emails will be sent to each customer requesting that they leave online reviews for your business, generating a steady stream of positive reviews that will enhance your online image. If you have a lot of customers to enter, it might be easier to create a CSV file (Comma Separated Values, easily generated from any spreadsheet application) and upload that instead. 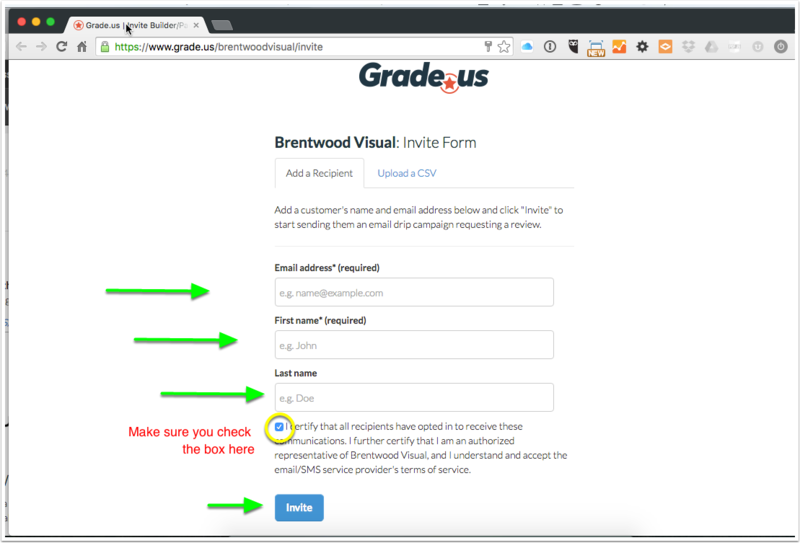 Just click the Upload a CSV link for formatting examples.